Synopsis: From the Marvel Cinematic Universe comes “Ant Man and The Wasp,” a new chapter featuring heroes with the astonishing ability to shrink. 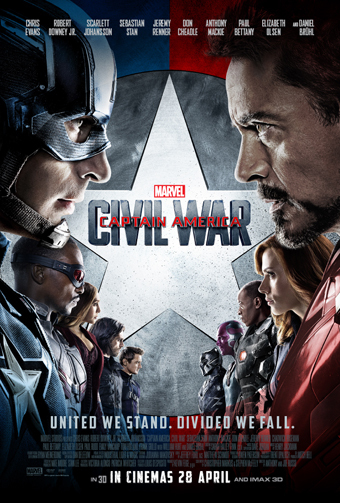 In the aftermath of “Captain America: Civil War,” Scott Lang grapples with the consequences of his choices as both a Super Hero and a father. 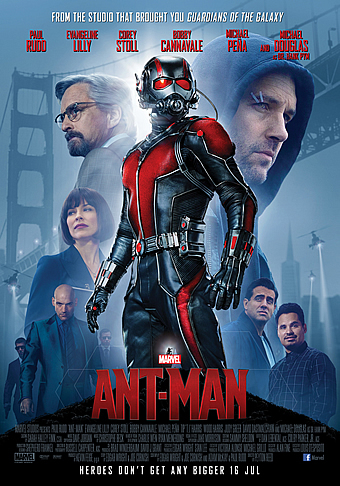 As he struggles to rebalance his home life with his responsibilities as Ant-Man, he’s confronted by Hope van Dyne and Dr. Hank Pym with an urgent new mission. Scott must once again put on the suit and learn to fight alongside The Wasp as the team works together to uncover secrets from the past. Ant-Man and The Wasp is one of the few sequels that is actually better than the original movie. It is an entertaining comedy with a heartfelt storyline examining the relationships between parent and child. 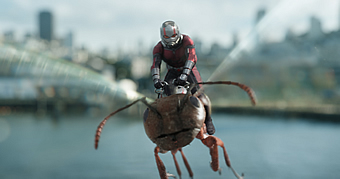 Peyton Reed (who directed the first Ant-Man) successfully balances heart and humour with the hypnotic action scenes. 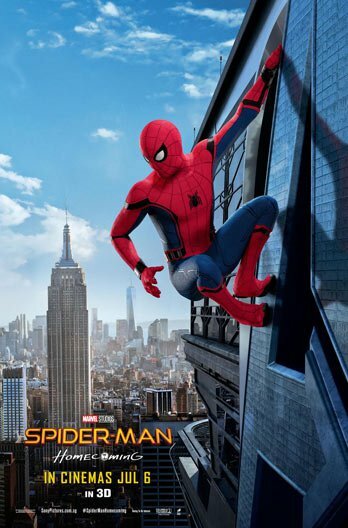 With superheroes whose key superpower is to shrink or enlarge at will, it is easy for the audience to be lost and lose the heroes in action sequences where the heroes battle their enemies through a dizzying array of size changes. 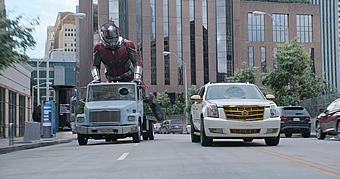 While Ant-Man and the Wasp has action sequences that run at breakneck speed in which random objects, like a Hello Kitty Pez dispenser or a Hot Wheels car, shrink and grow on highways, the combat doesn’t overwhelm. They are masterfully spaced out and the change in sizes is logical rather than random. This shows early on in the first real fight scene where Hope Van Dyne/ The Wasp (played by Evangeline Lilly) battles a pack of goons in a kitchen and weaves in and out of the way of the goons and their weapons while artfully landing punches and kicks on them. As the first female co-headliner of a Marvel Comic Universe movie, Hope is more than simply a girlfriend/ex-girlfriend of the male superhero (unlike Pepper Potts in the Iron-Man franchise). 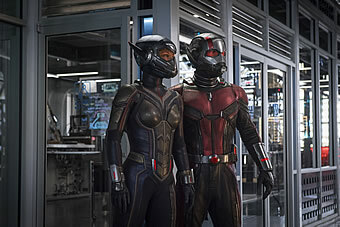 She gets a way cooler suit than Ant-Man, something which the hero acknowledges when he quizzes Dr Hank Pym (played by Michael Douglas) about the additional wings that Pym has given the Wasp but not Ant-Man who has to rely on summoning flying ants as rides that are in constant peril of being eaten by larger animals. 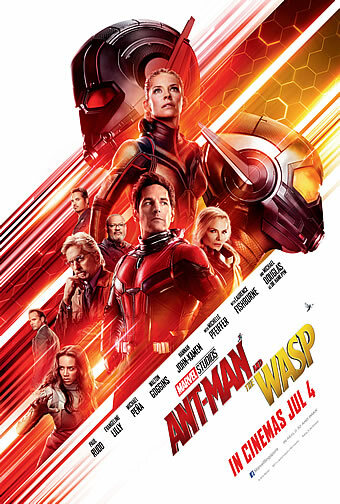 The emotional plotline is about her finding her mother, the original Wasp (played by a suitably wistful and gentle Michelle Pfeiffer) who has been lost in the Quantum Realm for thirty years after sacrificially reducing herself to sub-atomic size to save the world. The exploration of parent-child dynamics serve as the emotional anchor for the two main characters. 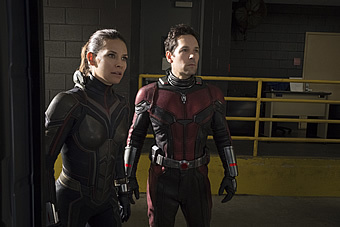 While Hope is pining for and trying her best to save her mother, Scott Lang/Ant-Man (played by Paul Rudd) tries his best to be a good father to his daughter, Cassie (played by an endearing Abby Ryder Forston) who ends up giving him sagely advice on choosing between friends or freedom. That the two sets of parent-child relations are parallels is acknowledged by the characters where at one point, Scott assures Hope that he knows that her mother is still alive and has kept going because of Hope, from his own experience of having kept going on because of Cassie. 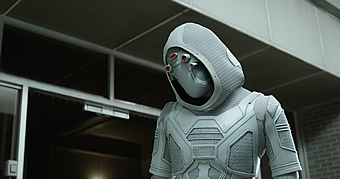 The writers also succeed in somehow balancing three groups of people, the FBI led by frenemy Jimmy Woo (played by Randall Park), a blackmarket tech lynchpin (played by Walter Goggins) and a troubled desperado Ghost (played by Hannah John-Kamen) going after Dr Pym and his lab/technology. At various points, the three groups succeed in making use of each other to further their goals. Unfortunately, with three sets of semi-villians, two of them end up as stereotypes – Woo as the socially inept yet effable Asian cop and the blackmarket tech lynchpin as a greedy sleazehound. There is some success in fleshing Ghost out as a frightened young woman who is desperate to relieve herself of the pain and threat to her life that comes with the powers she did not asked for. 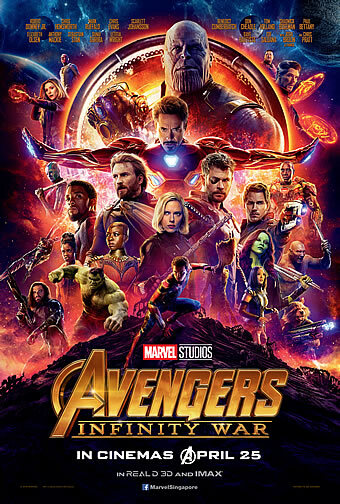 While Reed succeeds in balancing most of the elements of the movie despite having so much going on, what would make this movie perfect would probably be a reduction in the number of characters. Supporting characters like Michael Peña’s Luis and Forston’s Cassie, only have a few scenes which they steal quite easily. In particular, Peña plays on the defining characteristic of his character’s fast-talking, superfluous nature to good effect in one scene that will have you in stitches and clinging on to every inane word that comes out in that machine-gun like sequence. All in all, Ant-Man and the Wasp is a two hours movie that never overwhelms nor tries too hard to be bigger than what it is. 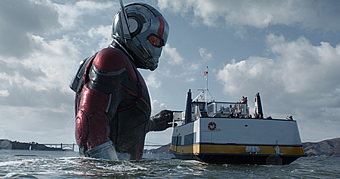 A third Ant-Man movie would likely be on the cards after this.